Courtesy of Lisa Weishar of Re/Max Real Estate. Enjoy a Simpler way of Living! 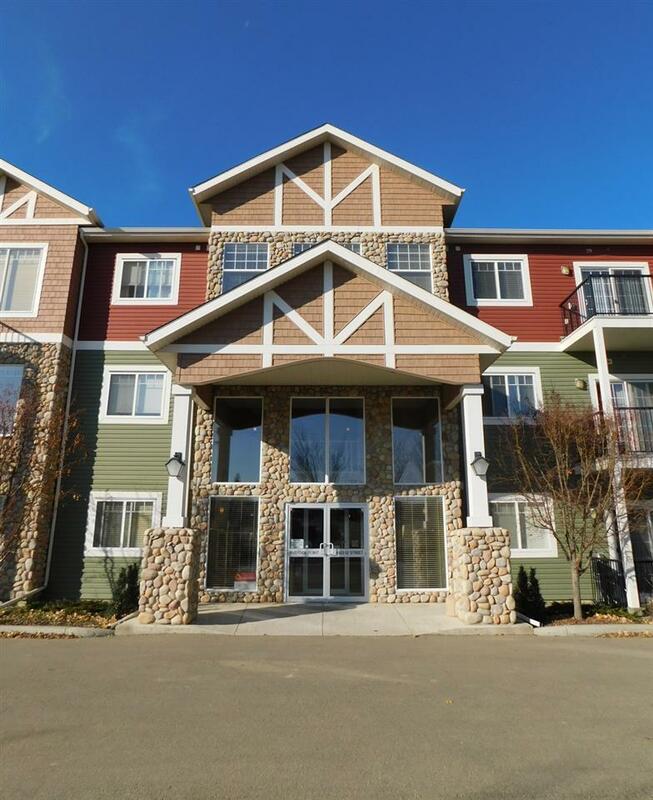 Ground floor Condo with a balcony, an amazing West facing view of the Beautiful River Valley. The utility room/laundry has extra storage space and is off the front foyer. Open concept layout of the living room & modern kitchen. Stylish dark cabinets, lots of counter space, corner pantry, and a eat up counter top. The Master bedroom has a walk in closet and 3pc ensuite. 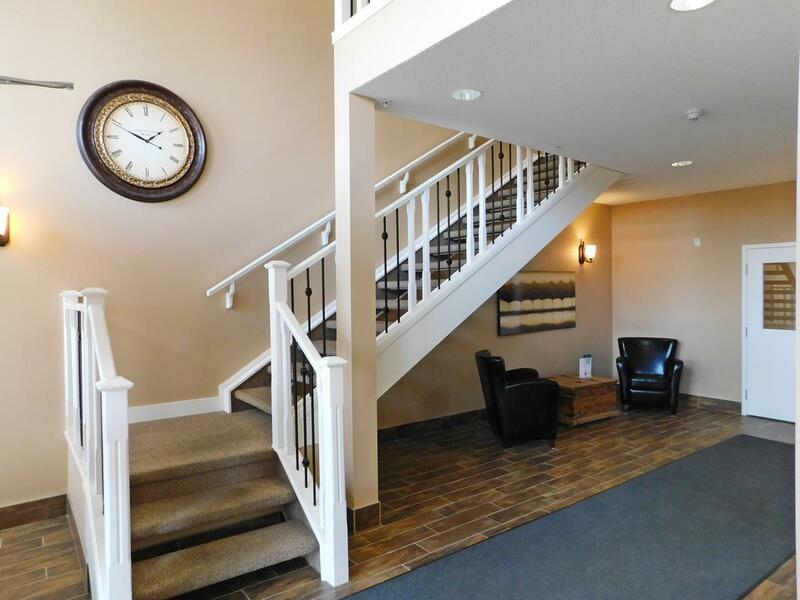 2nd bedroom is a great size and the 4pc main bathroom is conveniently right across the hall. There is Central AC to keep you comfortable during those hot summer days. 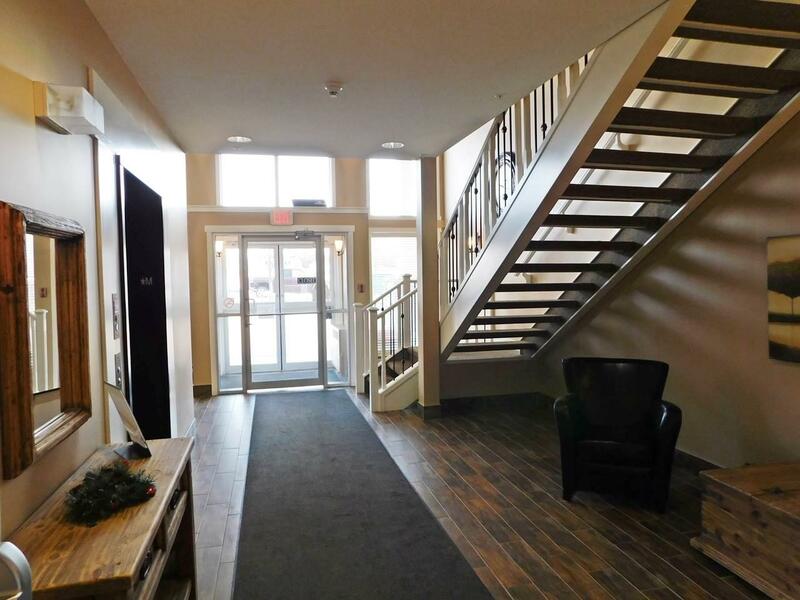 This Adult 18+ building is immaculately maintained with security doors at the front entrance and secured underground heated parking. Storage locker in the underground area. 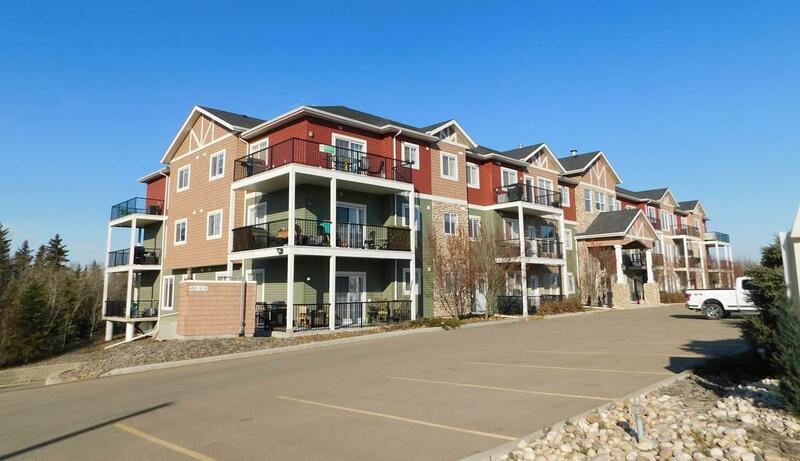 Heat, Water & Sewer included in the Condo Fees. A move that allows you to sit back and put your feet up!